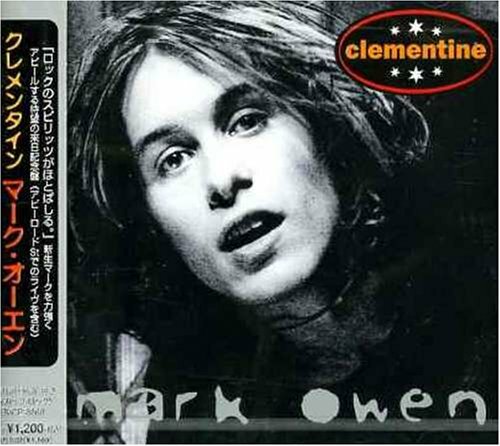 Download "Mark Owen - Charts pur ... The Next Generation - CD1" for FREE!!! Mark Owen - Charts pur ... The Next Generation - CD1 Album Songs | Albums | Album Arts | DOWNLOAD NOW!